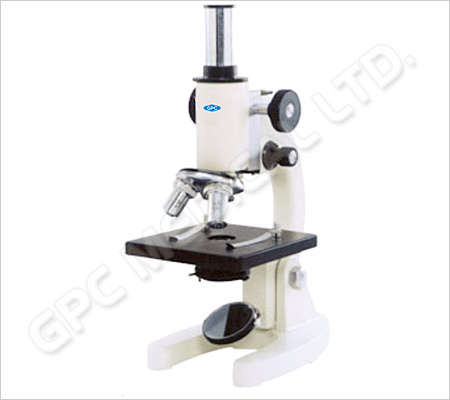 GPC Medical makes microscopes, microtome, and projectors for use in libraries, colleges, laboratories, hospitals, nursing homes and research work. 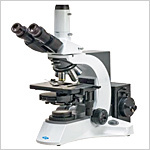 Our microscopes, microtome, and projectors are reliable, on par with international standards, specific in result, and very competitively priced. 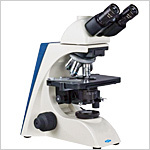 They are technically well researched by our team to give our clients the best for their laboratory needs. 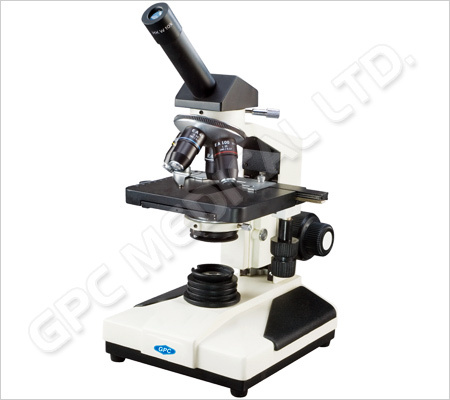 We make all kinds of microscopes for different needs. 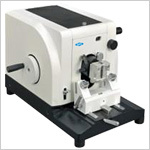 You can place your orders by the given model no. 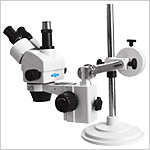 Send Your Buy Requirement For "Microscopes, Microtomes & Projectors" AND Get Quote Quickly.